BP: The energy we produce serves to power economic growth and lift people out of poverty. The way heat, light and mobility are delivered is changing. We aim to anchor our business in these changing patterns of demand, rather than in the quest for supply. We have a real contribution to make to the world’s ambition of a low carbon future. 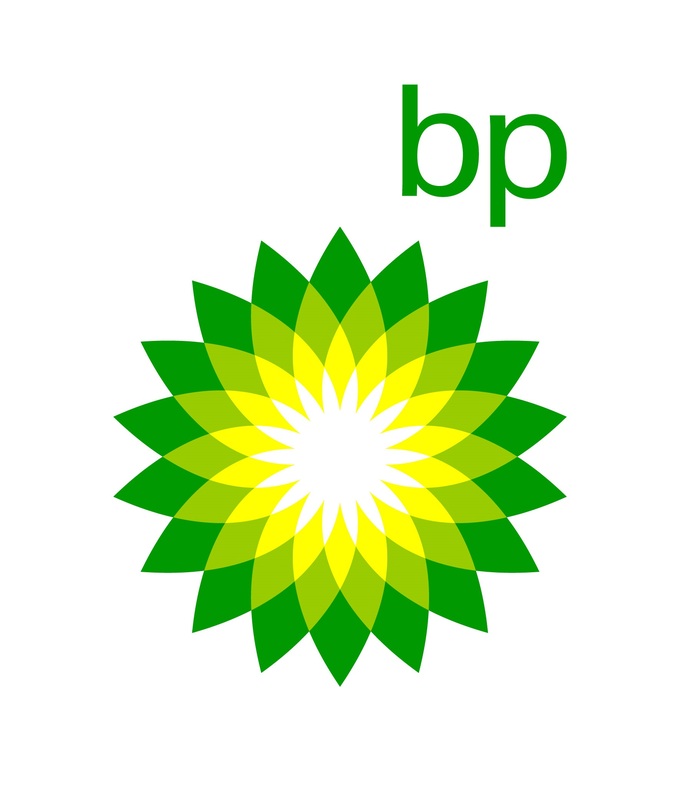 Visit us at www.bp.com. Chevron is one of the world’s largest integrated energy companies. Headquartered in San Ramon, California, we conduct business in more than 100 countries. We are engaged in every aspect of the oil and natural gas industry, including exploration and production, manufacturing, marketing and transportation, LNG, geothermal, and power generation. At Chevron, we are relentlessly focused on producing safe, reliable energy now and for the future. How are we doing it? By applying the energy we have most in abundance: Human Energy. CITGO Petroleum Corporation, with headquarters in Houston, refines, markets and transports gasoline, diesel fuel, jet fuel, lubricants, petrochemicals, and other petroleum-based industrial products. CITGO owns and operates three highly complex crude oil refineries located in the U.S. CITGO’s combined aggregate crude oil refining capacity positions it as one of the largest refiners in the nation. The company operates of the largest petroleum product terminals networks in the country. CITGO Petroleum is owned by CITGO Holding, Inc., an indirect, wholly owned subsidiary of Petróleos de Venezuela, S.A. (PDVSA), the national oil company of the Bolivarian Republic of Venezuela. Flint Hills Resources owns and operates refineries, producing cleaner-burning fuels that aid communities in meeting clean air goals. The petrochemicals produced at Flint Hills Resources facilities become key ingredients in a variety of consumer products used globally such as plastic beverage bottles and athletic shoes. Flint Hills Resources also offers supply and marketing capabilities – ensuring crude oil for its refineries, and supplying petrochemicals and base oils to global markets. HollyFrontier is an independent petroleum refiner in the United States with operations throughout the mid-continent, southwestern and Rocky Mountain regions. Subsidiaries of HollyFrontier produce and market gasoline, diesel, jet fuel, asphalt, heavy products and specialty lubricant products. Additionally, HollyFrontier owns Petro-Canada Lubricants Inc. whose Mississauga, Ontario facility produces 15,600 barrels per day of base oils and other specialized lubricant products. Visit www.hollyfrontier.com for more information. NOVA Chemicals develops and manufactures chemicals, plastic resins and end-products that make everyday life safer, healthier and easier. Our employees work to ensure health, safety, security and environmental stewardship through our commitment to sustainability and Responsible Care®. NOVA Chemicals, headquartered in Calgary, Alberta, Canada, is a wholly owned subsidiary of International Petroleum Investment Company (IPIC) of the Emirate of Abu Dhabi, United Arab Emirates. Visit NOVA Chemicals on the Internet at www.novachemicals.com. Emerson Process Management is a leading global supplier of products, services, and solutions that measure, analyze, control, automate, and improve process-related operations. Evolved from the business previously known as Fisher-Rosemount, it has over 600 locations in more than 85 countries. Yokogawa’s global network of 86 companies spans 56 countries. Founded in 1915, the US$4 billion company conducts cutting-edge research and innovation. Yokogawa is engaged in the industrial automation and control (IA), test and measurement, other business segments. The IA segment plays a vital role in a wide range of industries including oil, chemicals, natural gas, power, iron and steel, pulp and paper, pharmaceuticals, and food. For more information about Yokogawa, please visit the website www.yokogawa.com. Beville Engineering, Inc., formed in 1983, provides state of the art human factors engineering technology to the petrochemical industry. Human factors engineering is the scientific discipline dedicated to improving the human-machine interface and human performance through the application of knowledge on human strengths, weaknesses, and characteristics. Beville offers its customers an objective look at the human factors of plant operations that is backed by over 30 years of experience and data from more than 500 projects. Beville is a company dedicated to identifying and solving difficult human performance problems. Send us an email if you’d like a board representative’s contact information.